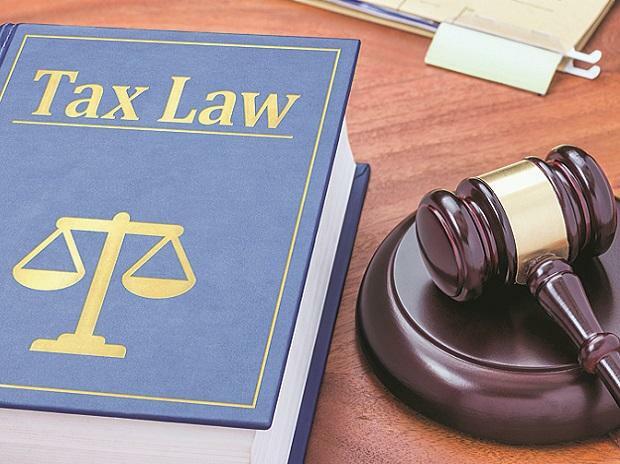 Industry body Assocham has called for reduction in corporation tax rates to 20 per cent from the current 30 per cent for large corporate and to 15 per cent from 25 per cent for micro, small and medium enterprises in the next five years at a time when the government has not met its earlier promise of reducing the tax rate for every corporate. Chamber president B K Goenka said any such move will enable more and more investments to flow in the country and help manufacturing get a kick start in the economy. Goenka said the US is drawing huge investments after the Trump administration cut corporation tax rate to 21 per cent from earlier 35 per cent and allowed 100 per cent depreciation on the year of commissioning of a project itself. For instance, he said 20 million tonnes of steel capacity is coming up in the USA, which was unheard of earlier. Goenka has a Welspun plant in the United States. The demand for a cut in corporation tax rates is contained in the economic manifesto of the chamber. "If India is to grow by at least 8 per cent to generate jobs, we need to have low tax regime," Goenka said. India's economy has not grown by eight or more per cent in two of the five-year rule of the Modi government -- 8 per cent in 2015-16 and 8.2 per cent in 2016-17. In his 2015-16 Budget, the finance minister had announced that corporation tax rate would be cut from 30 per cent to 25 per cent. The intention was to eliminate various exemptions given to companies while lowering the tax rate at the same time. However, in the following year, the tax rate was reduced to 29% only for small businesses with a turnover of less than Rs 5 crore. In the Budget for 2018-19, the 25 per cent tax rate was extended to companies with an annual turnover of up to Rs 250 crore. As such, all micro, small and medium enterprises (MSMEs) would draw 25 per cent tax rate. This would cover 99 per cent of the companies filing tax returns. However, large companies that were hoping the corporation tax cut would be across the board were disappointed. This is particularly so when the US has already cut the corporation tax rate to 21 per cent from 35 per cent earlier, as part of its tax reforms. Besides the tax rates cut, Assocham president also called for setting up development financial institutions, exempting securities held for at least three years from long term capital gains tax among other issues.